Healing the Body and Soul. . .
A skilled massage therapist will be available throughout the retreat for bodywork sessions. 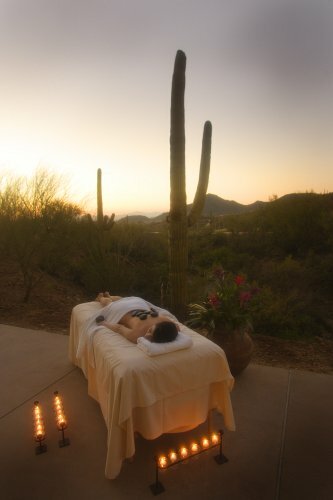 There is nothing more relaxing than getting a massage while out in nature. There is a limited number of times available, so we recommend you schedule a session before you leave to ensure you receive a session.